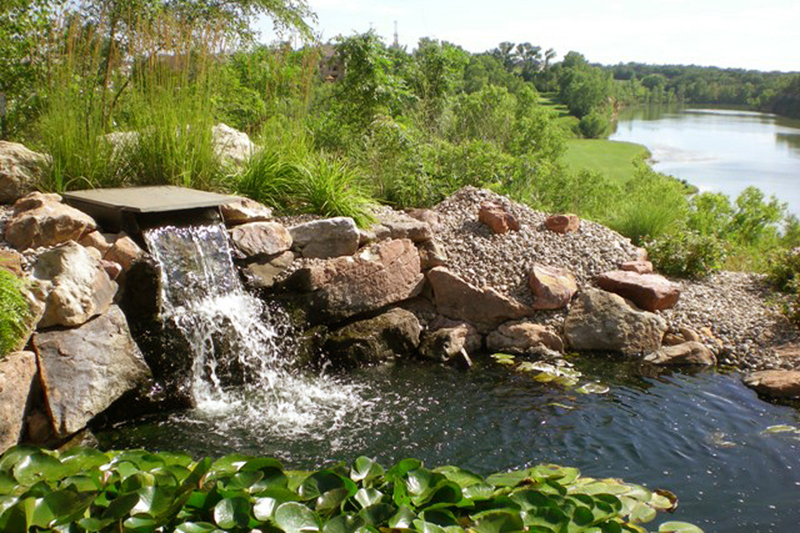 Our expertise is in building and installing landscapes and water features that bring properties to life. 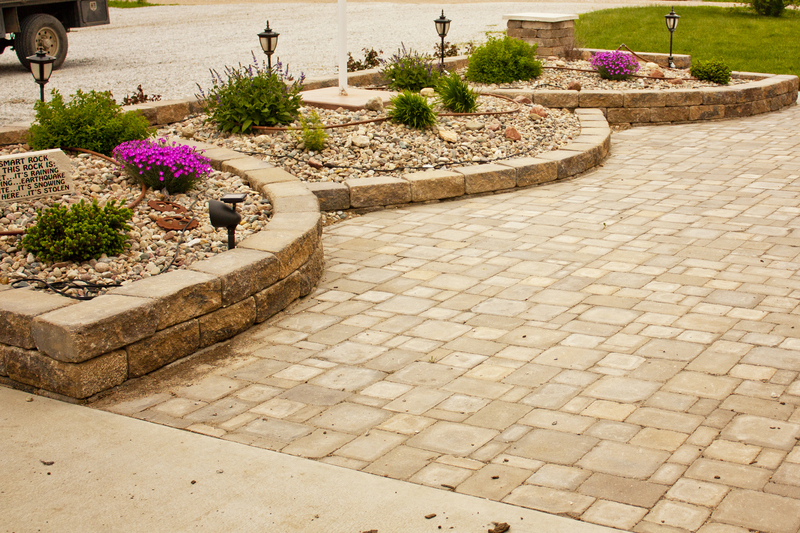 We develop and implement our designs to meet the homeowner's needs and desires. 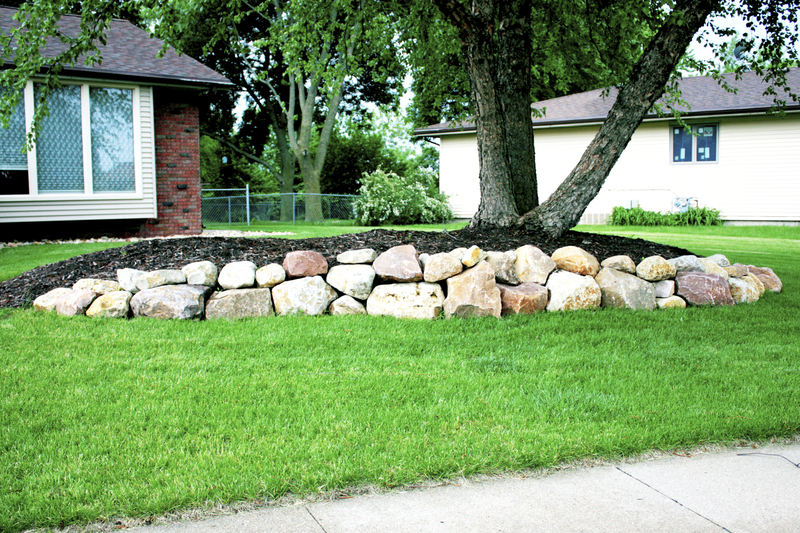 Whether creating a relaxing water feature or planning an intriguing rockscape, we always strive to beautify your property and look forward to each new project as an opportunity to create the perfect space for you.